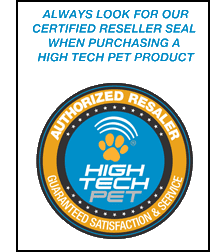 About High Tech Pet Products, Inc.
High Tech Pet Products, Inc. is one of the oldest, largest and most trusted manufacturers of electronic pet products in America. Our company was founded in 1986 by a group of creative engineers who derive a great deal of enjoyment from developing the most imaginative, innovative and useful pet products on the planet. We manufacture a complete line of electronic pet items to solve your toughest pet peeves. Our ground breaking developments include our amazing POWER PET line of fully automatic, electronic pet doors. Recognized as the most advanced, secure and reliable automatic pet door made. In fact, our POWER PET PX-2 is the world�s best pet door. It�s also the world�s best selling pet door. In the field of bark control, we introduced the world�s first sonic bark control collar and the first electronic anti dog barking collar with progressive stimulus. In the field of dog training, we developed the first electronic training collar to use a combination of sound and shock stimuli for quick, effective and humane dog training. Perhaps our most important innovation is in the field of electronic dog fence technology. Our revolutionary PULSED PROPORTIONAL STIMULUS system applies sound and shock stimuli in short bursts that automatically increase in intensity as your dog moves closer to the boundary, actually allowing your dog to decide how much stimulus is required to keep him safely contained inside an invisible boundary. This is one of the many innovations and features that make our electronic dog fences the most effective and most HUMANE electric dog fences made. Unlike any other company in the pet industry, we are technologically driven. We employ a team of the nation�s top electronic and mechanical engineers, neuroscientists, veterinarians, animal behaviorists and even an opto physicist. 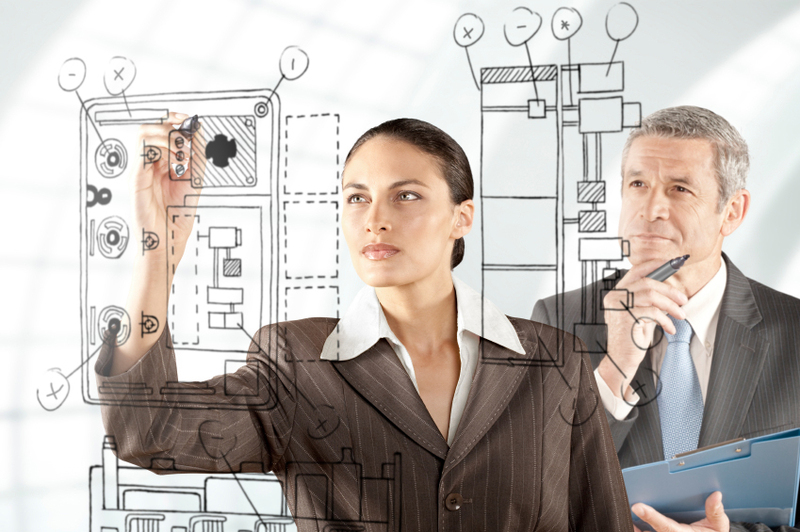 Our people have been credited with the design of space vehicles and instrumentation for NASA and the Jet Propulsion Laboratory, nuclear reactor cores for Westinghouse, the development of processes to manufacture microprocessor chips for IBM and Intel and numerous other world class engineering projects. Now, all that engineering and scientific power is directed toward developing the most useful and ingenious pet products on the planet! 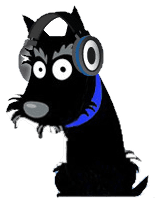 If there�s something new and exciting in the pet field of technology for pets, it probably got its start here at High Tech Pet. 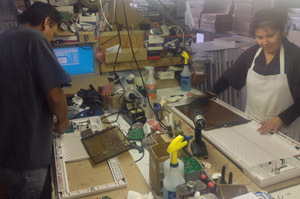 All our products are designed and engineered here in the United States. While most major U.S. pet manufactures have taken their manufacturing to China, we challenged ourselves to achieve the unparalleled quality of U.S. manufacturing while offering our customers the cost advantages only available with offshore manufacturing. The result is the creation of an operation we believe provides the best of both worlds. Our exclusive facility in Shenzhen, China manufactures most of our subcomponents, such as printed circuit boards and injected molded parts. Since we operate own factory, we are able to maintain the highest production quality while achieving outstanding cost advantages with no trading company mark up. We then assemble and test 100% of our finished products right here in Ventura, California creating AMERICAN JOBS and creating products with AMERICAN QUALITY. 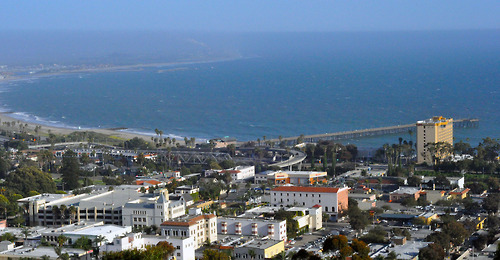 Although we have experienced phenomenal growth over the last three decades we still maintain our company headquarters in the small, very beautiful coastal town of Ventura, California, located about sixty miles north of Los Angeles. This is where we design, engineer, market, assemble, test and warehouse our products. It�s also the control center for HighTechPet.com and this online web store. Having been an integral part of this community for nearly thirty years, we�ve grown strong roots here and we plan to be here for a very long time. After all, we grew up here. A strong sense of community involvement has established High Tech Pet as a well respected organization and one of the best local companies to work for. Many of our employees have spent their entire working careers right here producing the very best products of their kind in the world. As a key founder in the field of electronic pet care, High Tech Pet continues to be the world leader in technical innovation for pets. You may see many of our ideas copied, if somewhat poorly, by many other foreign and U.S. pet manufactures. While imitation may be a form of flattery, you won�t find the quality and manufacturing expertise of a genuine High Tech Pet product anywhere else. We know our products, our customers and our industry like no one else. After all, this is an industry we played a key roll in building. 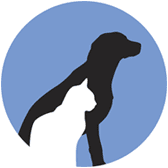 We really operate as a close family that takes pride in manufacturing the best pet products in America for our other family of caring pet owners, yours.